Rum Tum Tiger is the only non-chartered Leopard 40 Owners Version in the Western Hemisphere. I was onboard her while she was in Annapolis August of 2018. I was blown away by the attention to detail and level of care the sellers have placed into her. It is rare to find a cruising catamaran in this size and age range that has been so well taken care of. It is also worth noting that the early Leopard 40's had a lighter wood finish than the 2006 onward Leopard 40's. Giving Rum Tum Tiger a brighter and more open feel. The early Leopard 40's had davits that were an issue from the factory. 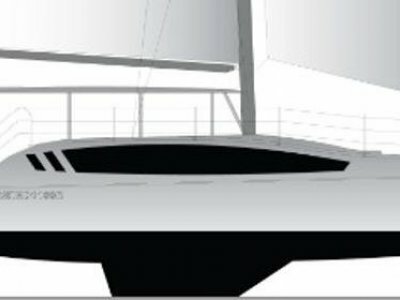 Rum Tum Tiger was ordered without the factory davits, and the original owner built a custom davit/solar array. 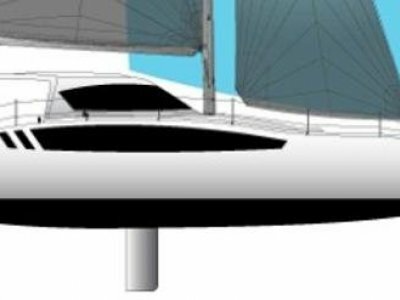 Nimble, swift and responsive accurately describe the Leopard 40'. Already a classic design and a benchmark for the next generation of cruising cats. Central winch pod, large transom, stepped hulls and great sailing performance are key words in describing this model. 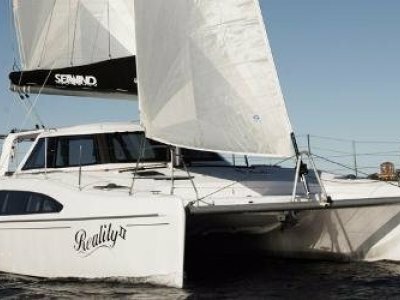 The Leopard 40's speed on the water and easy handling are its top features, earning it 'Boat of the Year 2005' from Cruising World and SAIL magazine. The designers of the Leopard 40, Morelli and Melvin, are best known for designing Steve Fossett's PlayStation, the Gunboats and other large, record-breaking cats. The Leopard 40 features a large cockpit with outside dining area protected by a functional hard-top bimini with mounted solar panels. The galley-up design incorporates a spacious saloon and aft facing galley. No steps up or down anywhere. The 3-cabin layout features an owner-dedicated starboard hull with master stateroom, office area and large head with separate stall shower forward.